It all started, simply enough, with equal amounts entrepreneurial verve and can-do spirit. 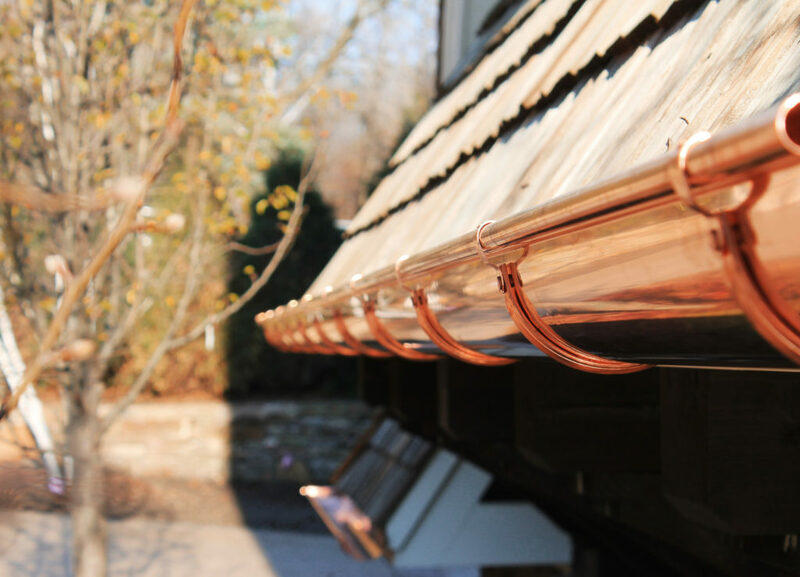 In 2009, the 24-year-old Ryan Grambart decided the Twin Cities was in dire need of copper gutters. Soft and malleable, with a metallic reddish-orange sheen that weathers over time to a green patina, copper adds distinctive notes to the exterior design of a home. With his used van and rented roll-form gutter machine, Grambart did well. 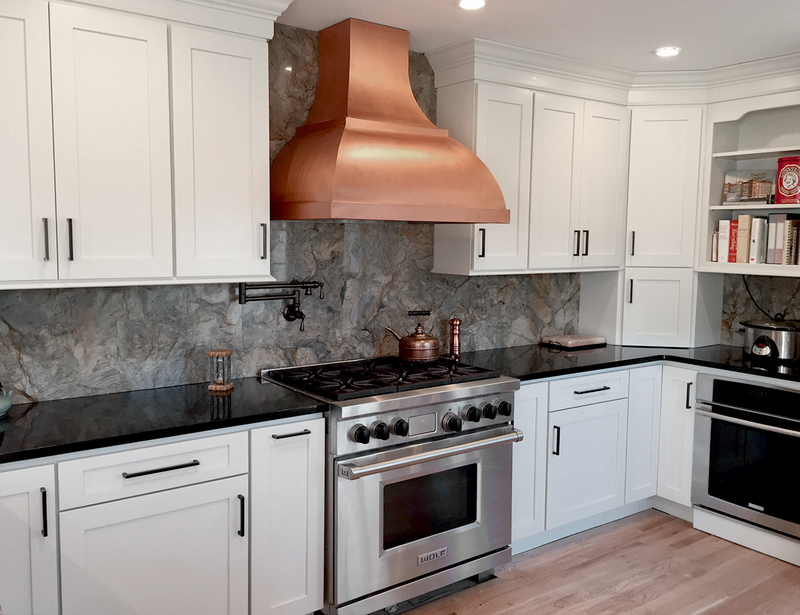 So well, in fact, that CopperSmith Gutter Co. has since expanded into CopperSmith® Companies based in Golden Valley, with products ranging from copper sinks and tubs, range hoods and furnishings, tabletops and kitchen wares, to flasks, funnels, money clips and shot glasses. In addition to a new e-commerce site, worldcoppersmith.com, the company has added loads of new product lines. In addition to the flasks, cups and other personal items, CopperSmith has a new line of decorative hinges and a new line of tapestry hangers to augment the company’s ever-growing inventory of home décor. Most of CopperSmith’s lighting products are new as well, and include gorgeous, nature-inspired, ephemeral chandeliers in silver—a true testament to Grambart’s desire to branch out. Upscale range hoods was one of the product lines with which Grambart built his reputation for fine design and custom fabrication, and the company recently added more than 10 new items including the Corbel, Sierra and Elegente, all in a range of patinas and textures. Among additions to the bathroom sink collection are the Arco and Diseno. Or how about a copper soaking tub for enjoying a cool plunge in your summer outdoor room? The copper farmhouse sinks are where the company really excels. 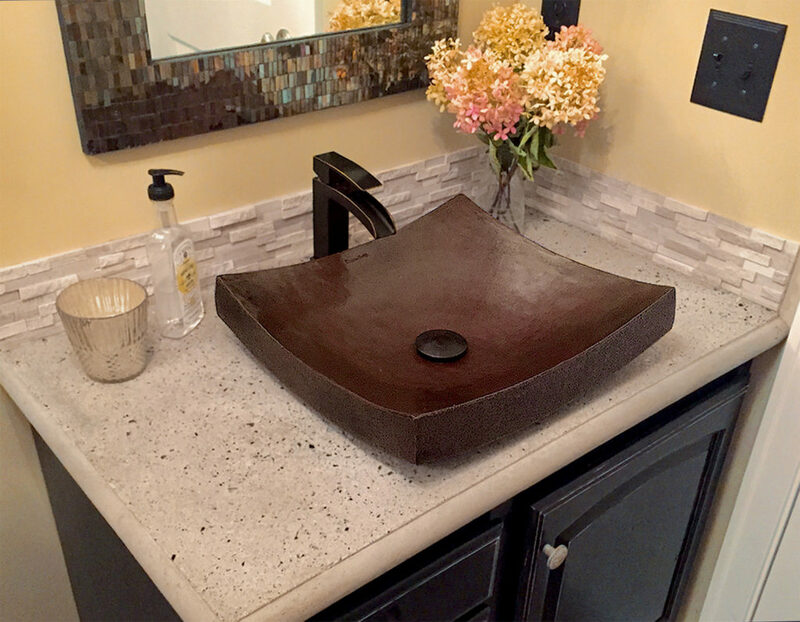 Decorative, sturdy and hand-hammered, these apron-front sinks are known to mix well with a diverse array of color palettes and metal-finishes. They’re among the more than 164 CopperSmith-branded products in 11 categories. Grambart has certainly come a long way, quickly.